We use WhatsApp daily without a second thought. It’s such a convenient communication tool that even businesses started using it as well. Hence, the birth of WhatsApp Business – a free-to-download Android app. A recent study by Hootsuite shows just how brilliant this development is for South African marketers. 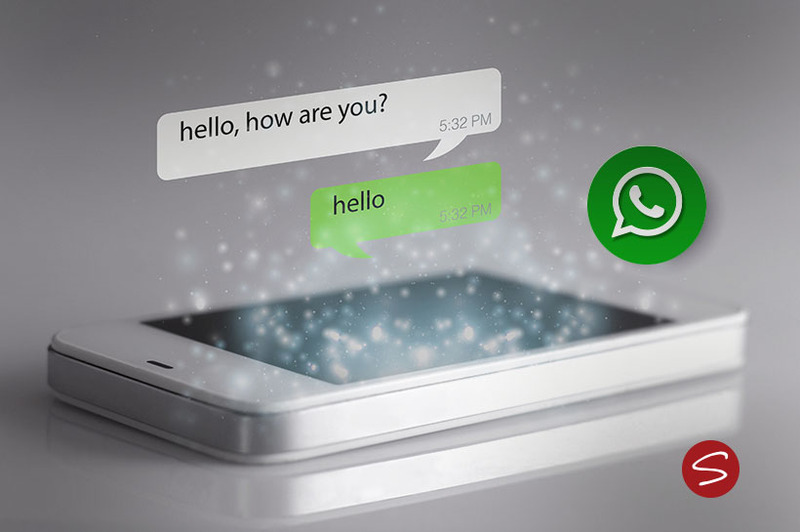 Of the 57 million active digital users in South Africa, 38 million are unique mobile users; thus, by making your business available on WhatsApp, you can tap into a massive market. Professionals can have both private and business profiles for one number. This means clients will no longer be able to see your private photos and information. You can use autoreplies, which means, when a customer sends a message at 6 pm, they’ll receive a reply saying your shop is closed and that you’ll respond in the morning. Build FAQ messages. Simply create standard messages to answer common questions quicker, or create automated messages for specials and deliveries. Receive statistics of how your messages perform. WhatsApp Business works on landline or fixed line numbers as well. Customers also don’t have to download anything as the two apps work in conjunction. And, as with the personal app, users will be able to block numbers and report spam. WhatsApp Business is expected to launch in South Africa as soon as the new updates and emojis are released.